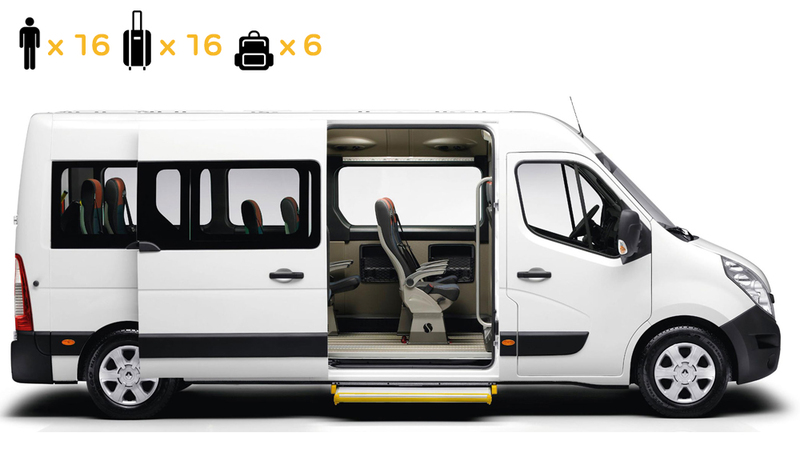 The Minibus vehicle can carry up to eight passengers and offer a large amount of space for luggage. This is the perfect solution for small groups or when carrying large items. The Executive Saloon vehicle can carry up to four passengers and offer an adequate amount of space for luggage. This is the perfect solution for those who wish to travel in comfort and style. 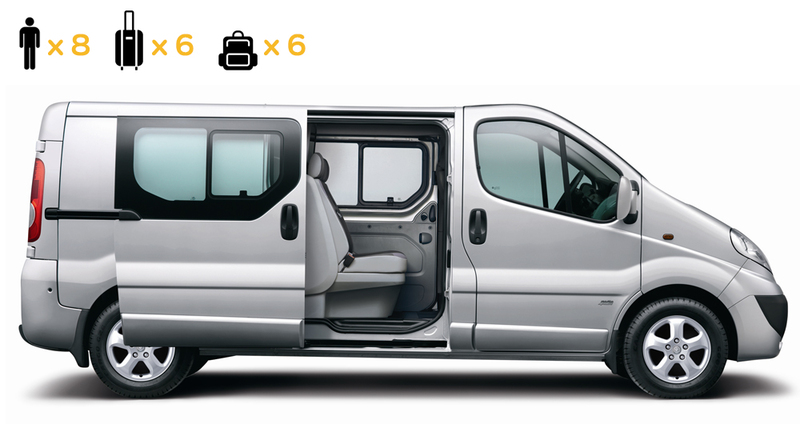 This vehicle can carry up to seventeen passengers and offer an huge amount of space for luggage. This is the perfect solution for those who wish to travel in large groups. 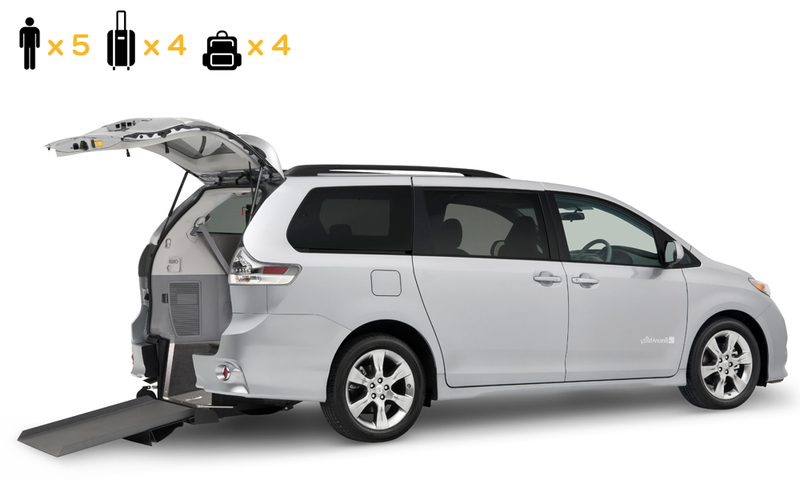 The Wheelchair Accessible vehicle can carry up to five passengers and offer a large amount of space for luggage. This is the perfect solution for small groups or when carrying large items.